Both rats and mice are common pests of households (and businesses!). Rats may be associated with squalor and poverty but the truth is that they can flourish as well in a penthouse as they can in an outhouse. 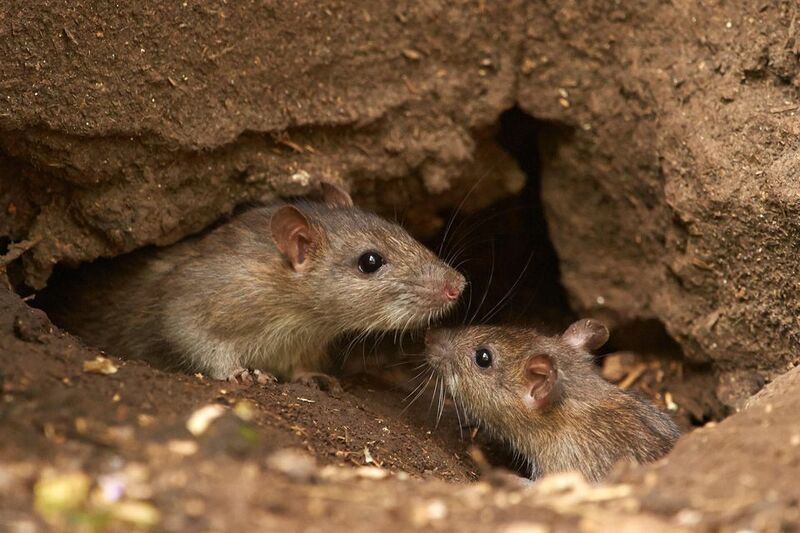 Some scientists speculate that mice evolved from rats to fit situations that did not require ferocity or large size, but instead offered shelter by entering through small holes. Because of this possible evolution, rats and mice do have a number of commonalities. However, they also have a great number of differences. They may seem as though they look a lot alike (especially if one is scurrying across your floor! ), but if you are able to look closely, you will see distinct differences between rats and mice—as well as between different species of each. Because of these physical differences, as well as behavioral variations, the pest control methods that will be successful are different for rats and mice as well. Thus, successful control of any pest is dependent on the ability to correctly identify the specific pest. Just knowing that it is a rodent is not enough. For example, if you set out small, wooden mouse traps when you actually have rats, the traps will be ineffective. And if you set rats traps along the floor, but really have roof rats (that tend to stay up high—thus their name), the traps will collect little more than dust. This article discusses the physical differences between common rats and mice, particularly focused on adults. At the end of the article are links to articles on control of these common rodents. Once you know what the pest is that has invaded your home or property, you can begin to take steps to control that rodent pest.